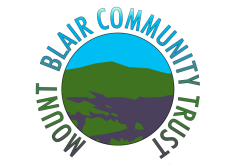 Mount Blair Community Archive (MBCA) is a project that seeks to gather and make accessible material and information relating to the history of the Mount Blair area. 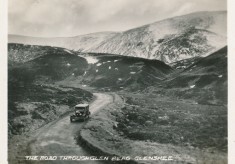 Strathardle and Glenshee are the two large glens that cover the majority of the Mount Blair area. 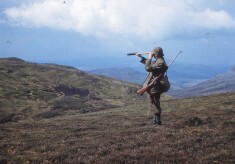 The project was initiated by the Mount Blair Community Development Trust and got underway when funding and support was obtained from the Heritage Lottery Fund and the Drumderg Community Fund (Scottish and Southern Electricity). 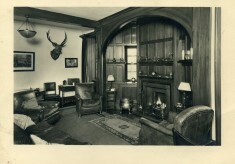 An archivist was appointed in 2013, and will continue to work until July 2016, when the project will be passed over to volunteers to run.